Tax and tax evasion are a hugely important issue across Latin America, affecting all sectors of the population to some extent, but with particularly negative impacts on the most vulnerable. The figures involved in this practice are simply staggering. Tax dodging cost Latin America and the Caribbean an estimated $340 billion in 2015 – equivalent to almost 7% of GDP. This, of course, has devastating human impacts – if this money were properly invested, it would be enough to lift 32 million people out of poverty, equivalent to the entire population of people living in poverty in Bolivia, Colombia, El Salvador and Peru. 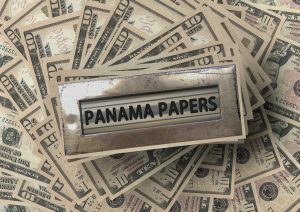 The widespread tax-dodging facilitated by Panamanian law firm Mossack Fonseca brought issues of tax justice to the fore. While the Caribbean region is already renowned for its tax havens, may other Latin American countries are ranked extremely low for fiscal transparency – including Belize, Brazil, Costa Rica, and Uruguay. 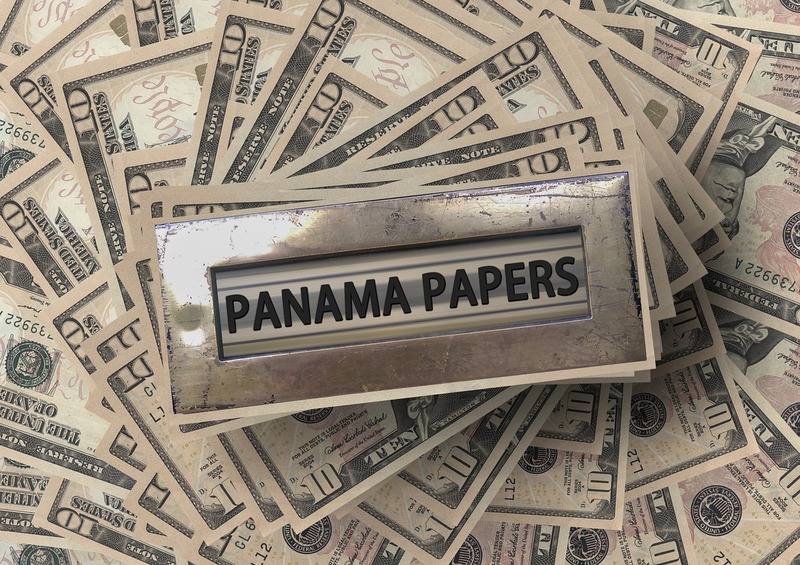 In fact, Panama has become somewhat of a shorthand for tax evasion, and the number of notable Latin Americans mentioned in the Panama Papers scandal – including Argentine President Mauricio Macri, Mexican billionaire Ricardo Salinas Pliego, and footballer Lionel Messi – is a testament to the level of tax-dodging throughout the region. But to focus on the individuals risks obscuring the reality of systemic tax dodging. Latin America is second only to East Asia in terms of this widespread abuse of tax regimes, with 2 trillion dollars of undeclared assets. While the economic impacts of corrupt officials on the region’s poorest individuals should not be ignored, perhaps equally important are their political impacts and undermining of democratic accountability. In fact, according to Transparency International, some of the region’s most notorious figures – including Jean-Claude “Baby Doc” Duvalier, Alberto Fujimori, and Augusto Pinochet – have been implicated in using offshore tax havens. Many criminal networks rely on such corrupt officials to continue operations, and these organisation can use these same illicit financial to launder money, evade capture, and even operate under a façade of legitimacy. In fact, some of the most notorious criminals in Latin America, including Pablo Escobar and Manuel Noriega, were known to launder money in countries like the Bahamas and Panama. 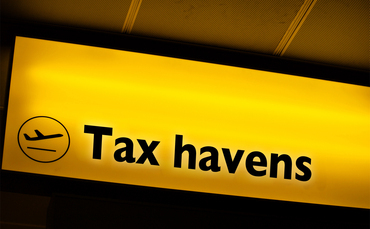 As much as 32 trillion dollars may be stashed in offshore tax havens worldwide. Photo by thetaxhaven. While it may be tempting to think of tax havens as profiting of the misfortune of other countries, it is important to recognise that the profits made from illicit finance almost never reach a country’s poorest citizens, and instead remain in the hands of the local elite and wealthy foreigners. Panama, much like the rest of Latin America, has very high inequality. Its Gini number (an indicator of inequality) is 51 – roughly double the level of Japan or Germany. In fact, becoming a tax haven is often a counter-productive development strategy. As the United Nations Office on Drugs and Crime (UNODC) points out, countries trafficking “dirty money” actually find it more difficult to attract long-term foreign investment because investors prefer settings with “stable conditions and good governance”. At LASC, we consider tax evasion to be an issue of serious and grave concern. Together with Debt and Development Coalition Ireland (DDCI), we have launched several initiatives to raise awareness of this serious issue and its effects. We are also conscious of the fact that Ireland itself is a tax haven, and we call upon all politicians and decision-makers to work to rectify this unconscionable and untenable situation.